www.butephotography.com - Portraits of the Isle of Bute, Scotland. www.markconnellyphotography.com/music/archive - Music photography from Glasgow and beyond (currently being archived and updated). My Flickr Account - a selection of odds and ends. 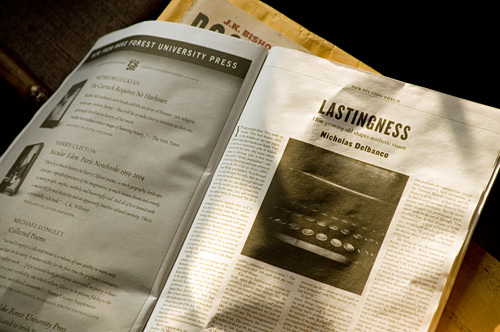 An image I took of a vintage Royal typewriter has been published in the current issue of Boston Review.